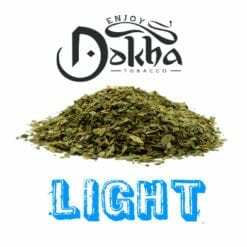 Buy this now and earn 94 Dokha Points! 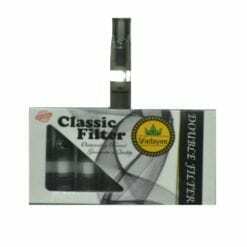 The strong Haar Dokha originates from Fujairah in the UAE, a blend direct from the local farms. 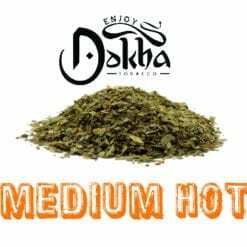 If you like a hot blend, you will like this for it’s natural flavour and heat. 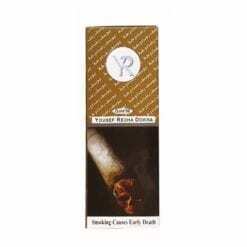 This Hot Haar Dokha tobacco is strong but not too hot like the VOD blend. Not even the sun is that hot. 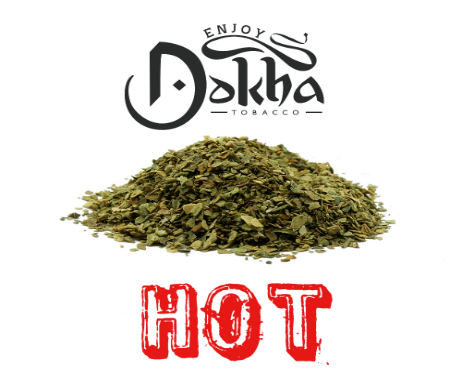 The Haar Dokha is famously finely chopped and when smoked consistently offers a very strong intense hot buzz. 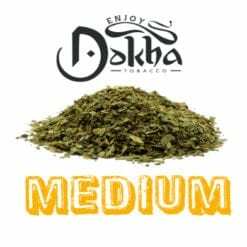 Our customers smoke Dokha for a true smoking experience, the Haar Dokha will not disappoint you for taste and experience. 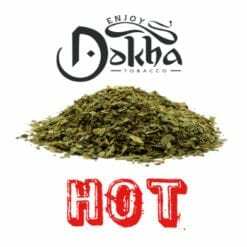 The Haar Dokha is a strong hot Dokha Blend with a tasty long lasting buzz. At Enjoy Dokha, we are proud to bring you many different and exciting blends, if Haar is is not medium enough or not what you are looking for, why not consider trying one of our other blends such as Ayub, Bushab, Saffron, G55 or Maya, for example, for an equally sustained buzz.